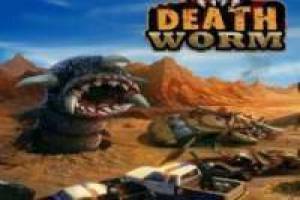 In our games Friv have the most feared creature Death Worm game to move you with her devouring enemies. You're the scariest beast in Egypt and have scared the whole city with your big fangs. You must eat all humans and animals of Egypt eluding the military who try to destroy the life of the creature. Your mission is to eat as much as you can to survive as long as possible. 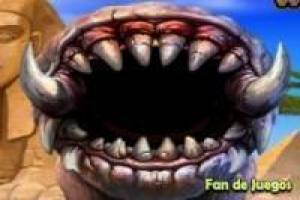 Do not forget to buy upgrades for the worm in the game store. 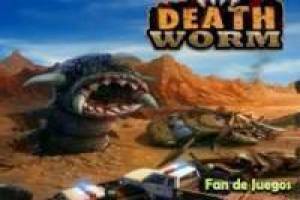 Enjoy the game Death Worm: Death Worm, it's free, it's one of our Friv games we've selected.